Are you looking for professional courier services? Contact Flex Taxis Ltd.
We provide prompt and timely deliveries across Broxbourne and the rest of Hertfordshire. Do you need to get a document or parcel delivered urgently? Contact Flex Taxis Ltd.
We're available to make sure that your item arrives where it needs to be, right on time. Our services are available across Broxbourne, Hertfordshire, as well as London and Essex. Our drivers understand the importance of delivering your parcel in the shortest possible time. We can ensure that your parcel or document arrives quickly and safely. Flex Taxis Ltd provides prompt and timely courier services throughout Broxbourne and Hertfordshire. Whether you're looking for a regular courier service or the delivery of a sensitive package, Flex Taxis can help you. We offer a person to person delivery service. We can notify you immediately after any delivery to give you added peace of mind. We accept cash and credit card bookings. We also provide account facilities for our business and personal clients. Get in touch with us for a free delivery quotation. 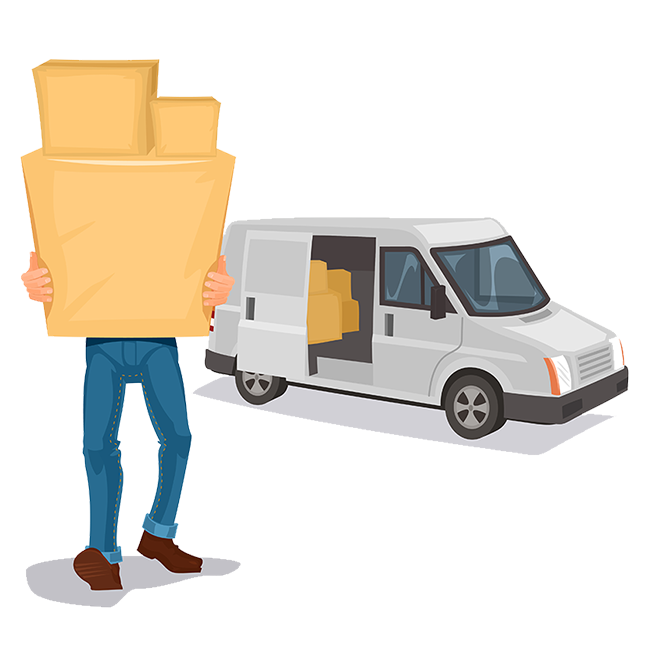 With drivers and vehicles always available we will ensure that your parcel, package or document arrives quickly and safely with our Same Day Delivery Service. With a range of vehicles always available, Harpenden Taxis Ltd can accommodate the majority of small to medium sized packages. Please contact our controller for advice and information. Our taxi and courier services are available to individuals, families and businesses. It is simple to book our courier delivery services. We provide the fast collection of all parcels. We deliver directly to your desired destination. Our services are available to account customers or on a payment on collection basis. Flexible booking options – phone and online.